You are here: Home / FREEbies / FREE Easter Coloring Pages! Here’s a fun FREEbie for the kids to enjoy and keep occupied while they’re out of school for Easter! Print off these FREE Easter Coloring Pages! 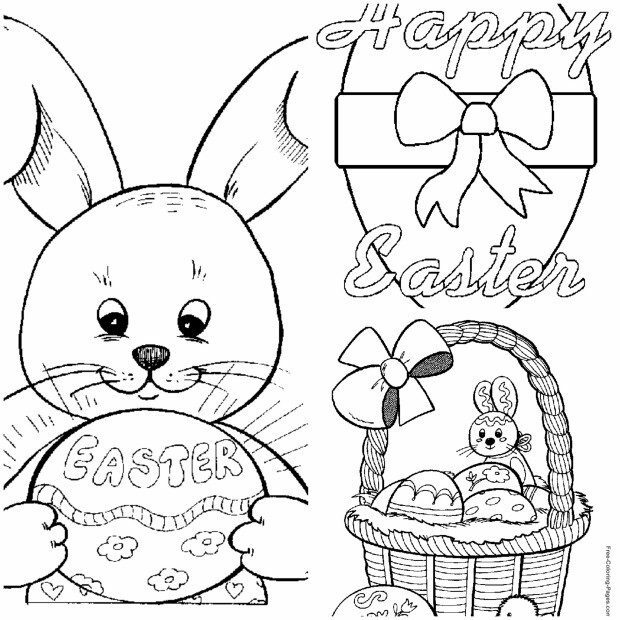 There are an assortment of coloring pages to choose from, such as bunnies, ducks and Easter eggs! I need to print some of these to keep my daughter busy over the next few days!